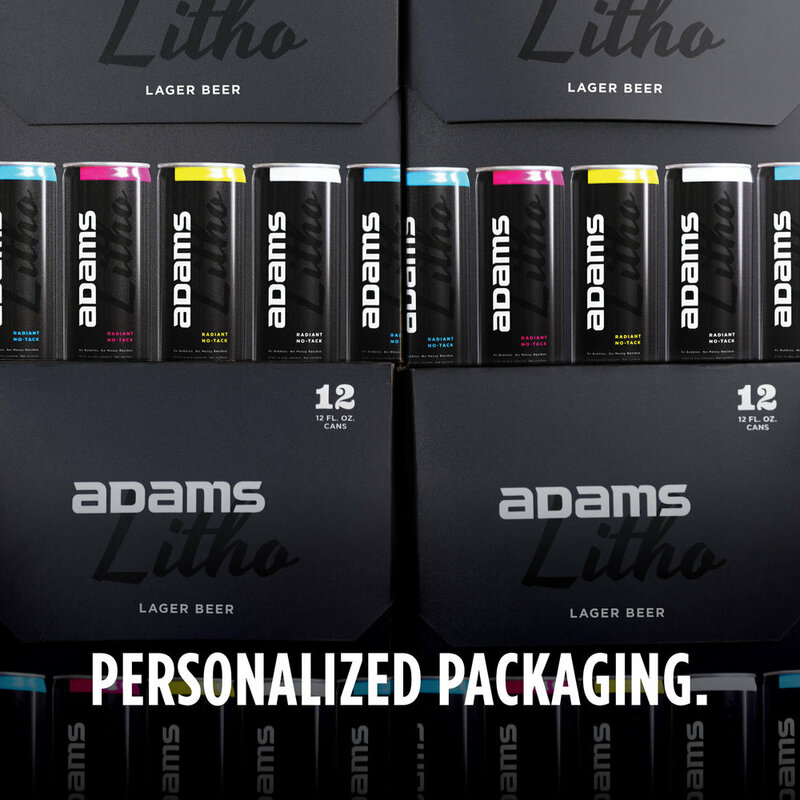 Floor decals, cooler tags, and product packaging all work together to guide customers throughout their buying journeys. Thanks to versatile plastic printing techniques, vibrant, eye-popping colors are available in a full range of durable, easy-to-apply, and simple-to-install signage kits that will last for years to come. Like any good recipe, the perfect cocktail is a blend of ingredients that complement one another and delight the senses. 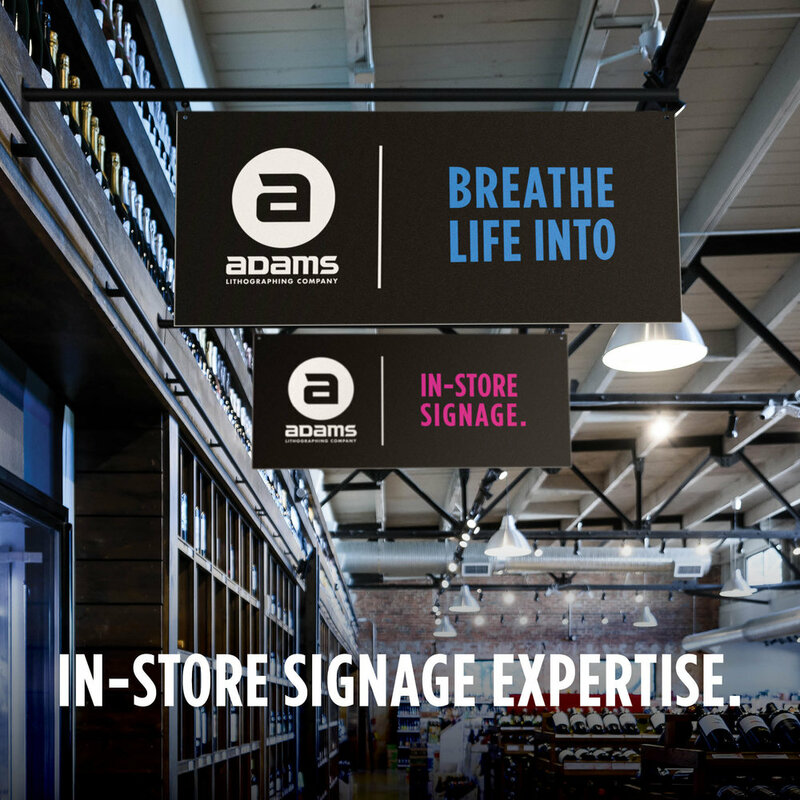 And isn’t that what amazing in-store signage does? 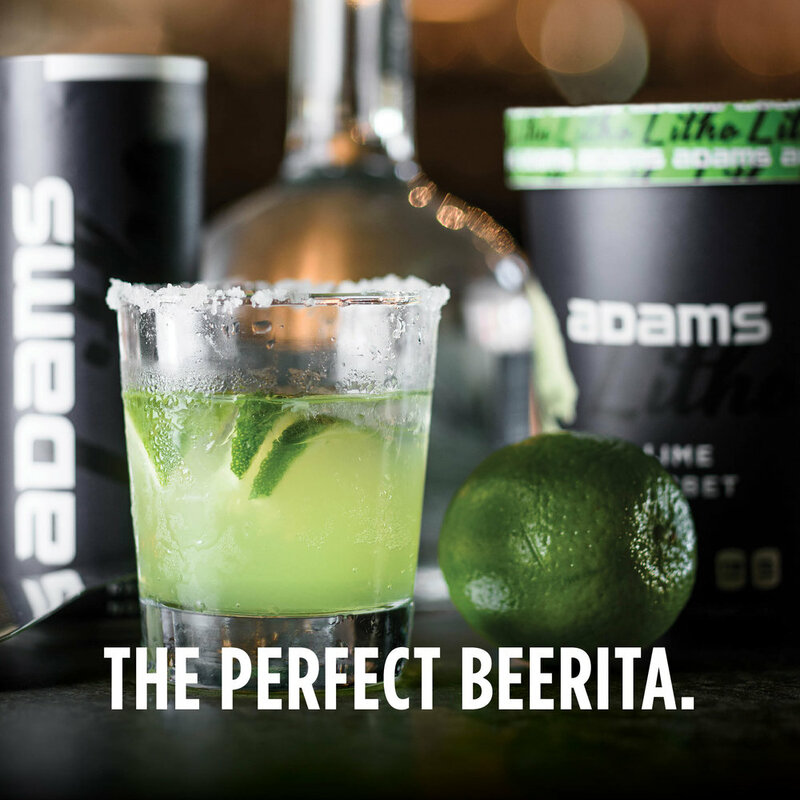 Check out innovative plastic printing options as we create one of our favorite cocktails: the Beerita. Pour in four bottles or cans of beer, one cup of tequila, and one can of frozen limeade sorbet. Add more ice depending how frosty you want it to be. Garnish with a lime wedge. We are a Certified Master G7 printer which incorporates a VERY stringent set of processes designed to maintain color consistency and accuracy from proof to press and all segments of the printing process. Both our prepress department and the press room are equipped with spectrophotometers (say that one fast 3 times) and have the ability to digitally read proofs, plates and press sheets to ensure that the tightest tolerances are being met through the entire printing process. This helps maintain color consistency from start to finish. 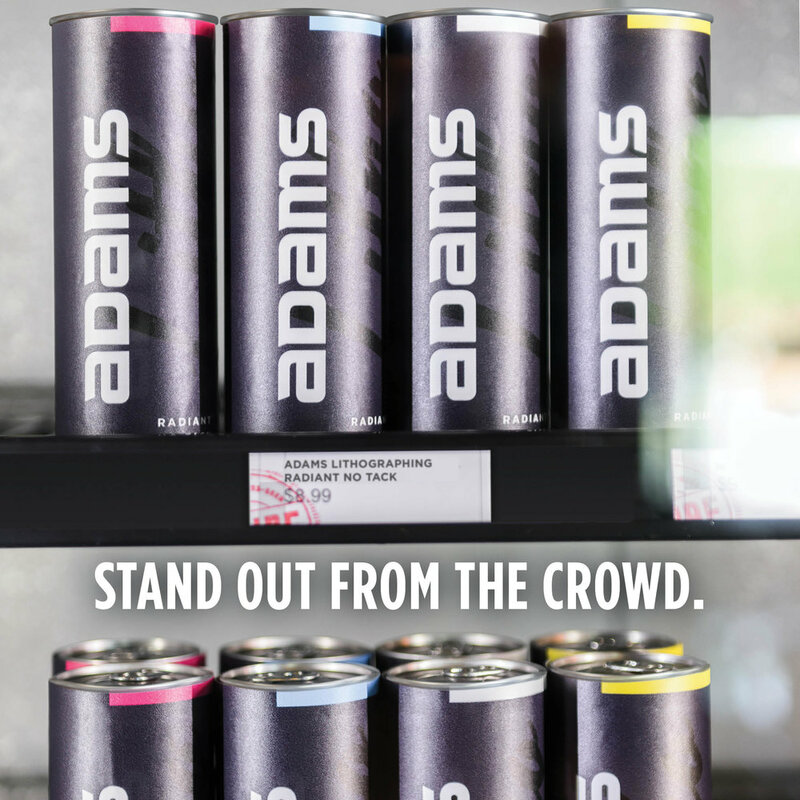 Adams offers a full range of Printing Services for businesses of every size. From color digital printing to custom UV offset printing, we consistently deliver the highest quality work, on-time and on-budget. 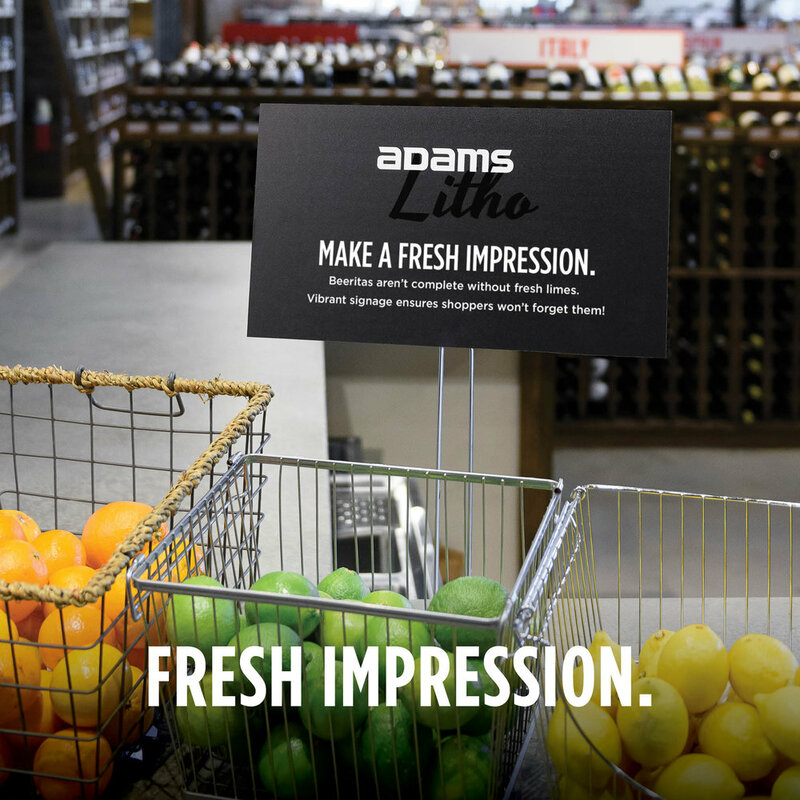 Our combination of quality craftsmanship and state-of-the-art technical proficiency is grounded in the day-to-day quality that Adams has been producing since well, since before you were born. We're always here to help create your most efficient effective business solution. 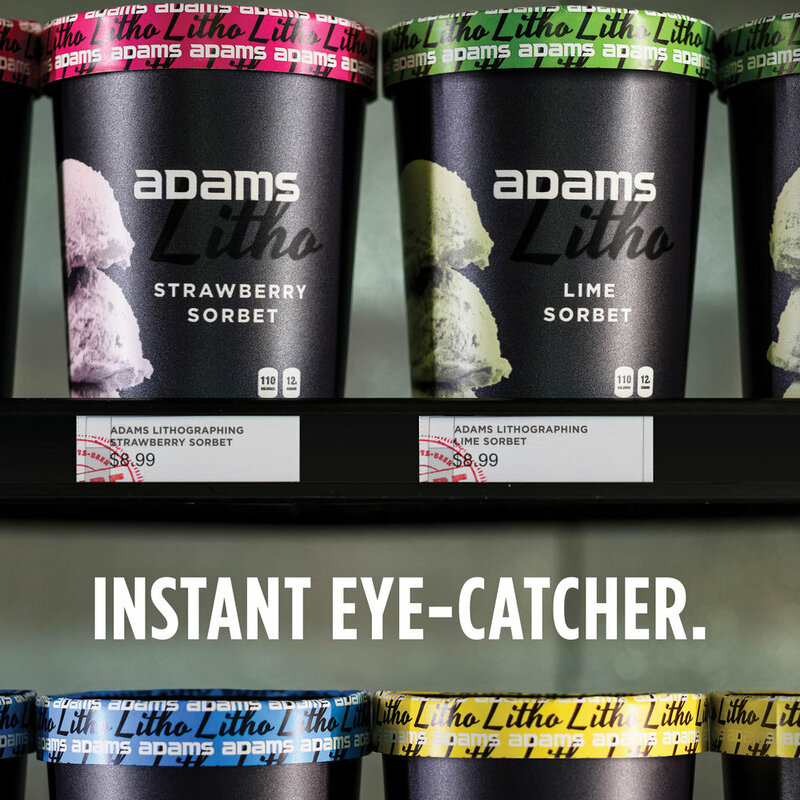 Aside from offering a broad spectrum of outstanding, award-winning print capabilities, Adams Litho provides creative services which range from complete branding concepts to the graphic design of packaging, advertising, environmental spaces, posters, custom logos and logotypes, catalogs, brochures… Just about anything you can imagine. We can bring it to life. Our creative can help your business. 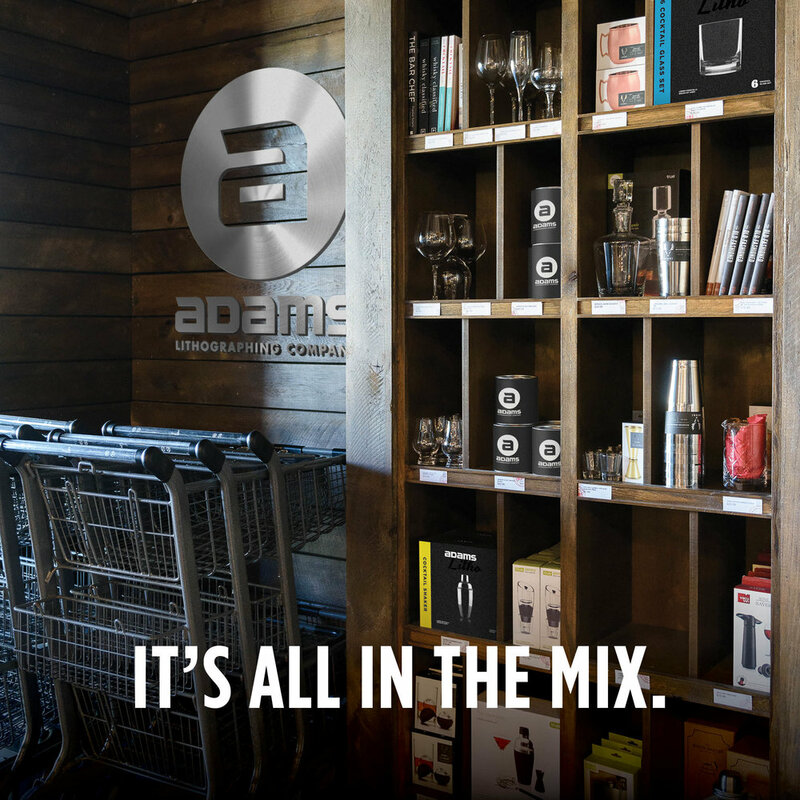 Combined with what we can do on a printing press, our shop can provide the only resource you need to make your greatest ideas a reality. Sign up to receive occasional emails.